The new Galactic Systems LLC project, SpaceLaunchUP.com is up and running. 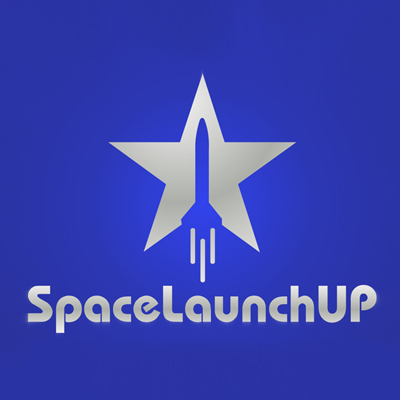 SpaceLaunchUP is a crowd funding platform for space missions and space projects. 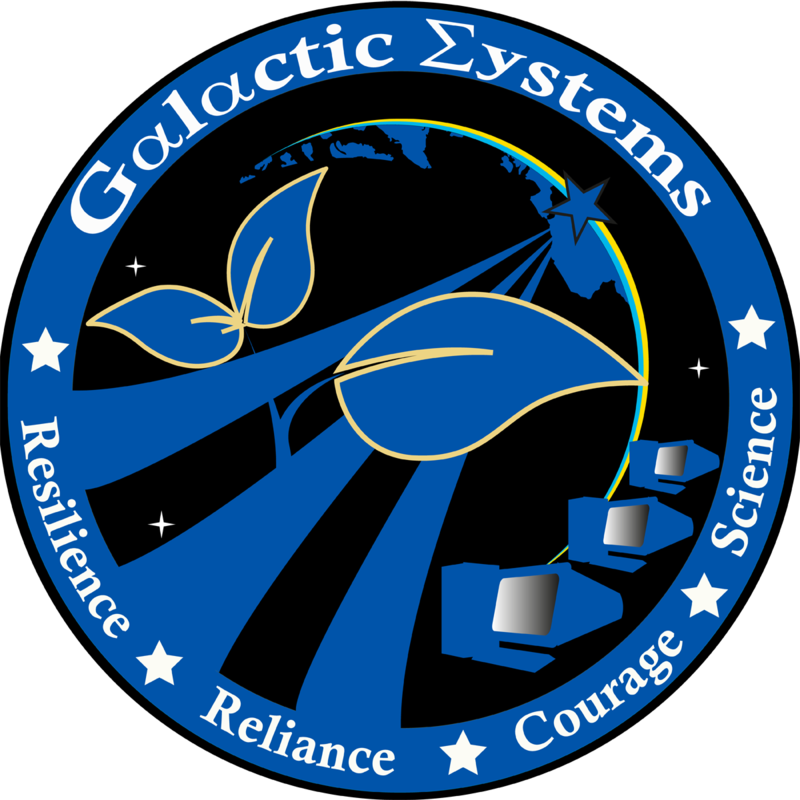 It is a small part the new aerospace business paradigm that Galactic Systems is developing to help humankind reach the stars. 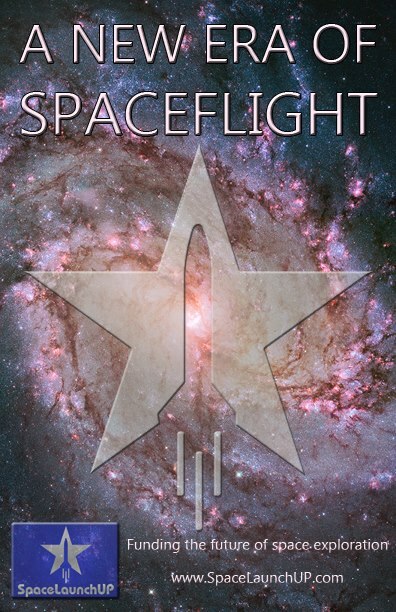 Visit the website and help bring about a new era of spaceflight. Galactic Systems has announced our new project SpaceLaunchUP.com. This project is being developed from our company headquarters in downtown Jamestown, New York. Visit the link below for more information about this exciting new way to fund space missions and aerospace projects.